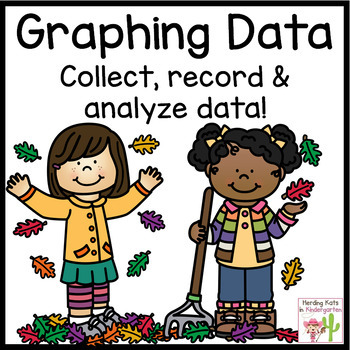 Fall Graphing Pack with 14 math center activities! Do your students need help collecting, recording and interpreting data? 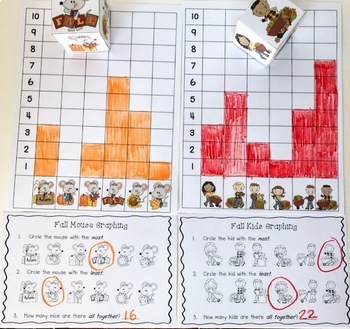 This graphing pack will give them multiple ways to practice! These graphs feature Veteran's Day, Halloween and Thanksgiving themes, and give your students experience with different ways collect, record and analyze data while creating fun graphs! 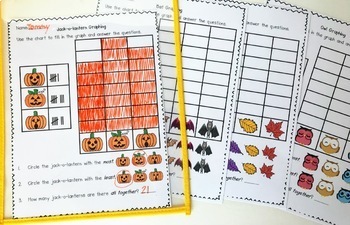 • Fall Themed Roll & Cover Addition & Subtraction Games! 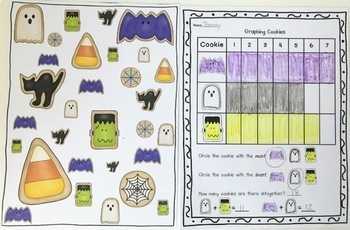 • Halloween Roll & Cover Addition & Subtraction Games!